Don't cry for me, I love musicals! 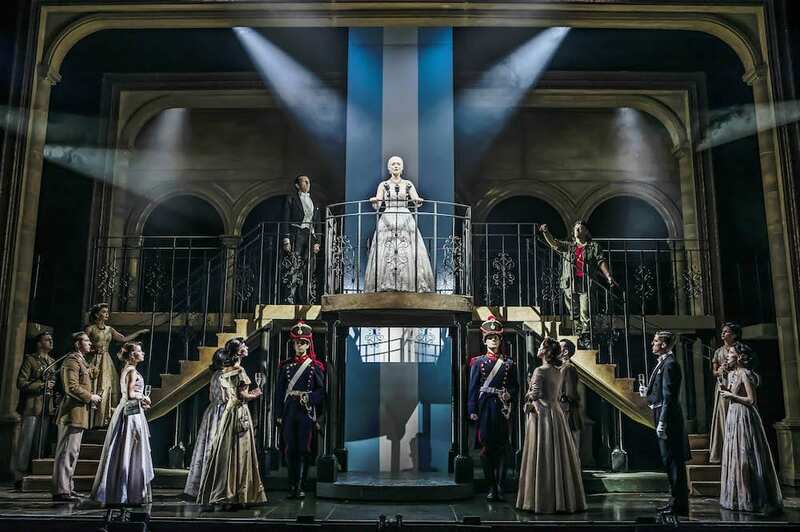 Muddy heads to the first night of Evita to see Lucy 'The Voice' O’Byrne in action. 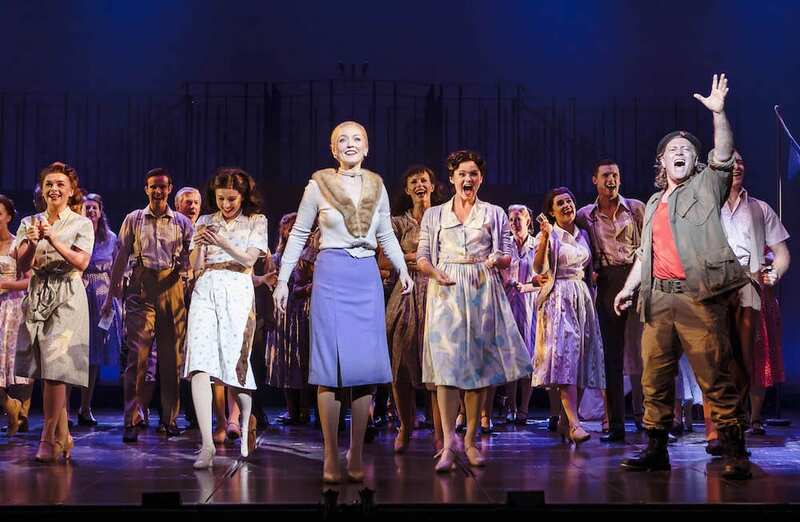 Following a smash hit West End run, Bill Kenwright’s production of Tim Rice and Andrew Lloyd Webber’s long running Evita has arrived at the Wycombe Swan – and Muddy is transported to Argentina for the first night. You know the drill (and if you don’t just press ‘play’ on Madonna and Antonio Banderas’ film version!) – set in Argentina during the 1940s, it follows the life and death of Eva Peron, the rags-to-riches wife of former dictator Juan Peron. The experienced cast includes The Voice runner-up Lucy O’Byrne (we interviewed her here – very funny as it happens!) in the leading role of Eva, Mike Sterling who has previously starred in The Phantom of the Opera as Juan and Glenn Carter of Jesus Christ Superstar fame playing Che. This is not their first rodeo and it shows. The acting was really believable, Che the narrator was particularly enthralling with his satirical commentary and erratic involvement in events. It features some of the most iconic songs in musical theatre, including Don’t Cry For Me Argentina (goosebumps alert! ), On This Night of a Thousand Stars, You Must Love Me, and Another Suitcase in Another Hall which were performed flawlessly. Lucy has a strong, almost operatic voice which she used to portray different emotions well. 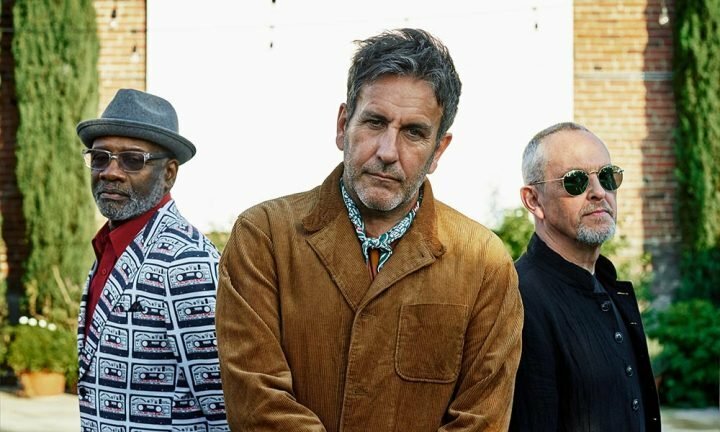 As is often the case in musicals, the band overpowered the actors at times which made it hard to follow as the whole show is sung from start to finish (that is A LOT of singing). I have to admit that towards the end of the second act, I was craving to hear a normal tone of voice. 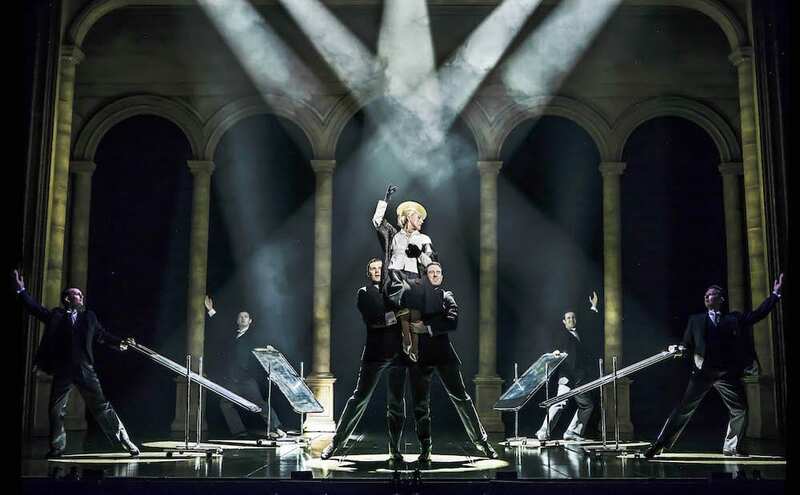 The staging and costumes were really effective, transporting you to South America – Lucy O’Byrne’s wardrobe was particularly stunning, evoking Péron’s massive wealth and egotism. The lighting also added to the drama – the stark single light in a cold, sparse hospital wing when she’s dying compared to the elegant surrounds where the Pérons first met, awash with colour. From what I can tell, the show hasn’t been updated much since it was first created in 1978 – if it ain’t broke, don’t fix it I guess! So if you’re into modern musicals with lots of dance scenes and comedy, this isn’t for you. But there’s a lot to offer for those who love a classic, so catch it while you can can for a bit of nostalgia. 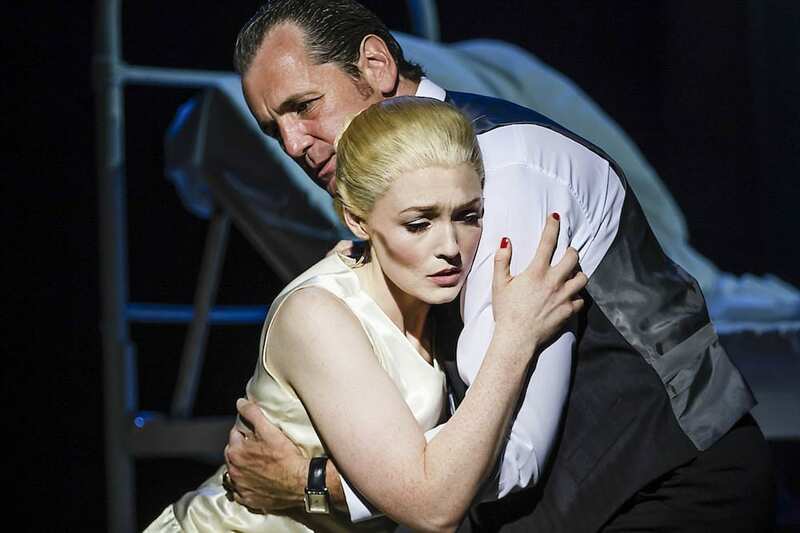 Evita will be at the Wycombe Swan Tues 23 – Sat 27 Oct 2018.